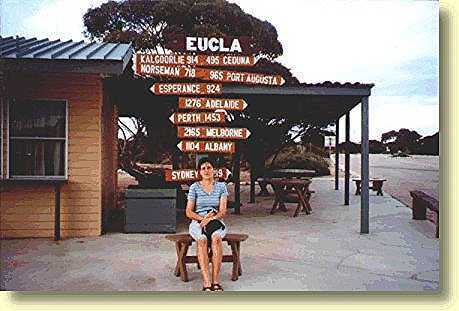 Eucla is situated some 13kms west of the South Australian border and the name is said to have originated from the Mirning aboriginal word meaning bright. 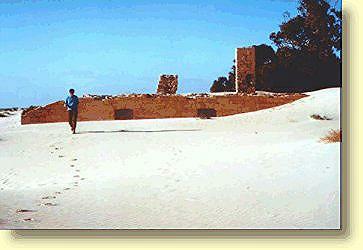 Eucla was established in 1877 as a manual repeater station for the Overland Telegraph. A jetty and 1km tram line was constructed for offloading supplies to this remote area. 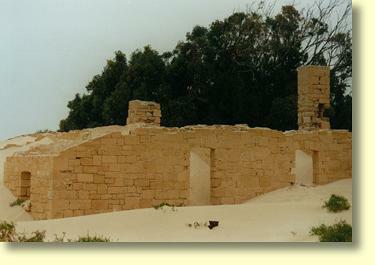 At the time both the South and Western Australian colonial administrations operated out of Eucla's telegraph station. Before the invention of Morse Code South Australian staff employed what was known as the "Victorian Alphabet", and Western Australian telegraphers used what was known as the "Universal Code." Today Western Australian and South Australian rivalries appear to be largely confined to the football field. Come on Port Power! 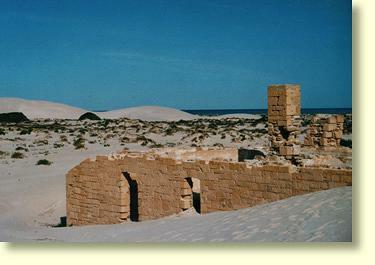 Originally, Eucla's "Delisser Sandhills" were considerably smaller than today. In the 1890's a rabbit plague passed through the area eating dune vegetation which caused large sand drifts that repeatedly covered and uncovered the telegraph station. Today the telegraph station remains in ruin and the area is reportedly haunted by a ghost. Eucla provides the traveler with all their basic needs. Just off the Eyre Highway lies a small petrol station and Eucla's Motel Hotel complex, complete with attached Caravan Park and Camping Grounds. Eucla's Amber Motel is a quite modern establishment and is very much the hub of a small thriving settlement that caters to the needs of passing travellers. This establishment combines the services of a Hotel, Motel, Restaurant, and Caravan Park. Adjacent to the Motel is the Caltex petrol station which provides basic fuel supplies. 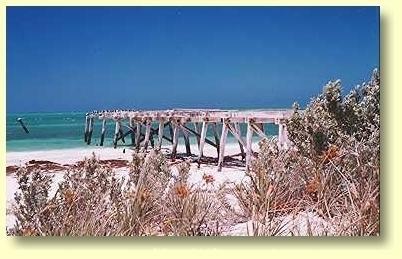 For the traveler Eucla may well provide an ideal overnight scenic stopover. Prices valid at September 2014. 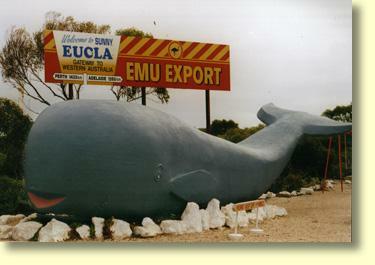 Please note Eucla does not have on-site caravans for hire. For further information contact Eucla Amber Motor Hotel on (08) 9039 3468.